Picked up the fixings to mix a cocktail the Winos have not tried. 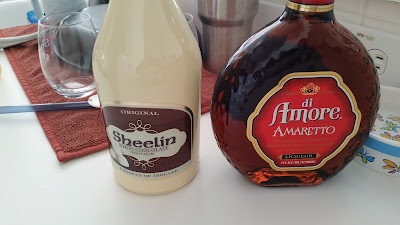 It calls for Sheelin White Chocolate Irish Cream and di Amore Amaretto. White Wine Wino liked the cool glasses that came with the Irish Cream as well as the recipe for a ...oops. Threw the box out. 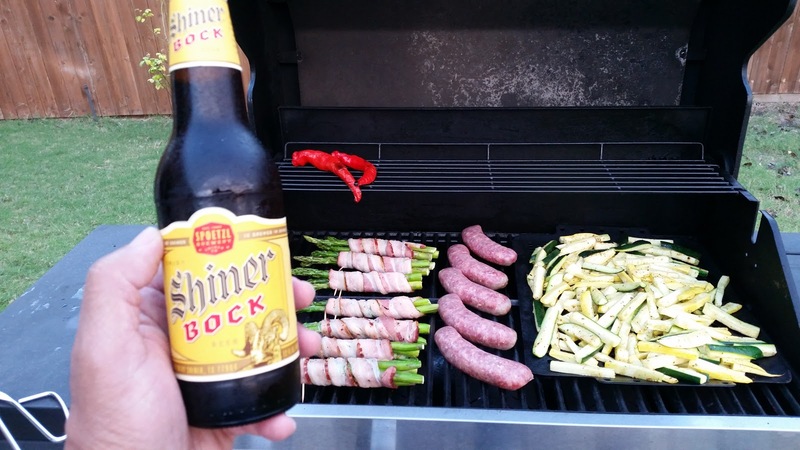 Going to have to make a run back to the store and get a picture of the box with the recipe. LOL! 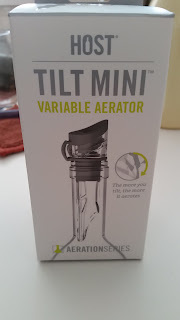 Not sure about this one yet - Host Tilt Mini Variable Aerator. 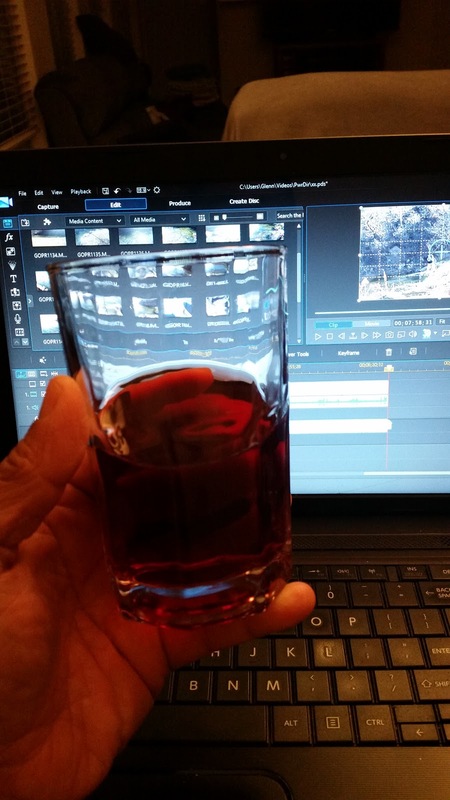 Going to try more glasses of wine to "test" it out. White Wine Wino bought one on a whim. So far, have found it easy to use. 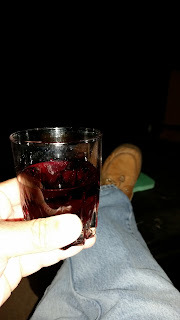 And, seems to be an improvement in the taste... but to be certain Red Wine Wino must test it thoroughly with more wine. Having done a stint overseas in Italy while in the service, the Red Wine Wino has an affinity for Chianti. 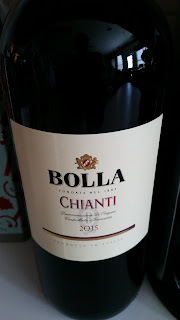 That said, while out and about, spied a big bottle of Bolla Chianti at Total Wine and More. 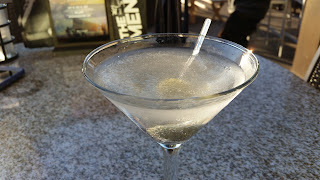 It short order, the bottle was in the bag! 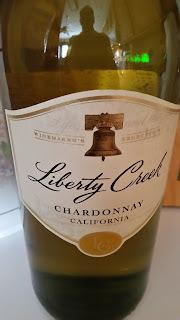 Winos agreed on buying this one again the future, earning a Good Rating! Now just have to sit back and enjoy a glass or two over the Thanksgiving Holidays! This one continues to earn its Good Rating - Landon Winery Raspberry Wine. 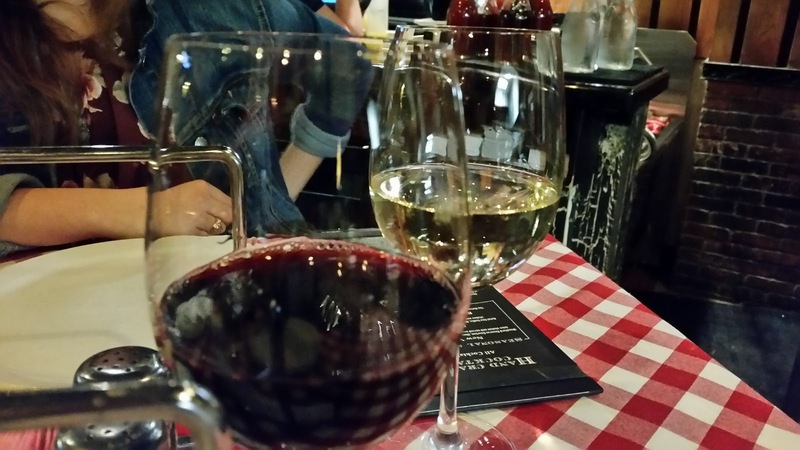 White Wine Wino likes it served chilled; Red Wine Wino likes it at room temperature. 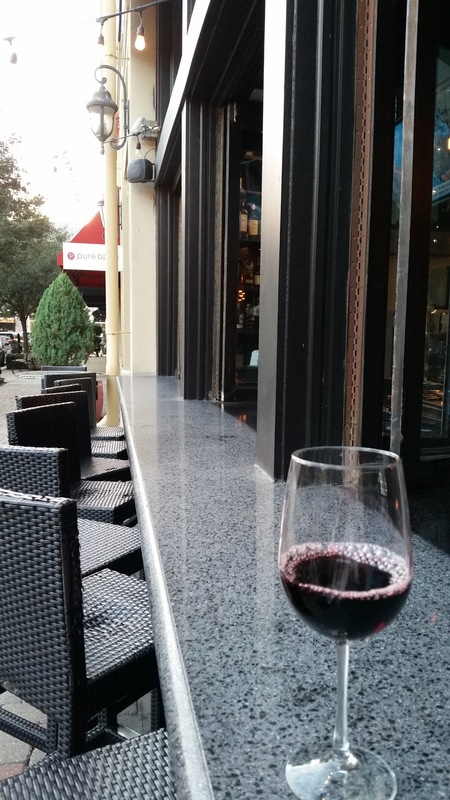 Regardless, Winos will bu it again in the future. White Wine Wino likes this one! 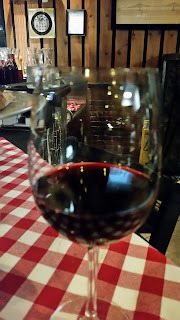 Red Wine Wino is still thinking about it. True to our rating system, Liberty Creek Chardonnay gets a Neutral Rating since the Winos cannot agree to purchase again. 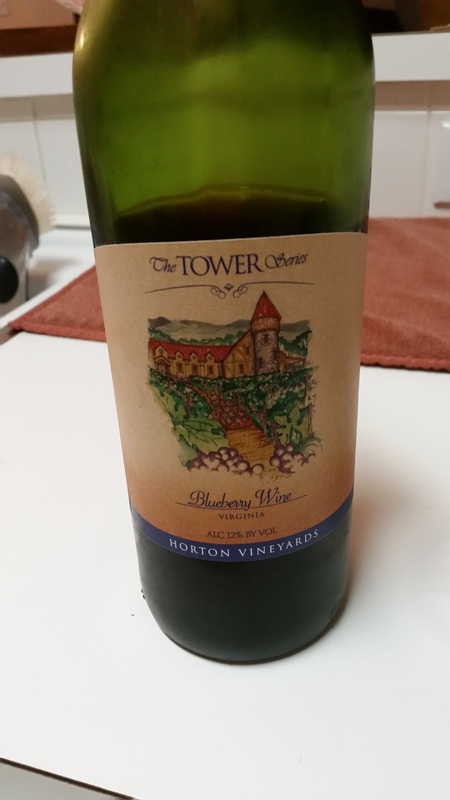 New one to try... it's Horton Winery's Blueberry Wine. 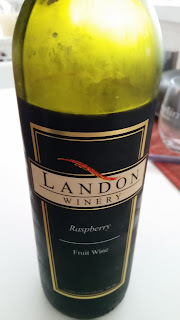 So far, the Winos are liking this one. Sweet but not too sweet. 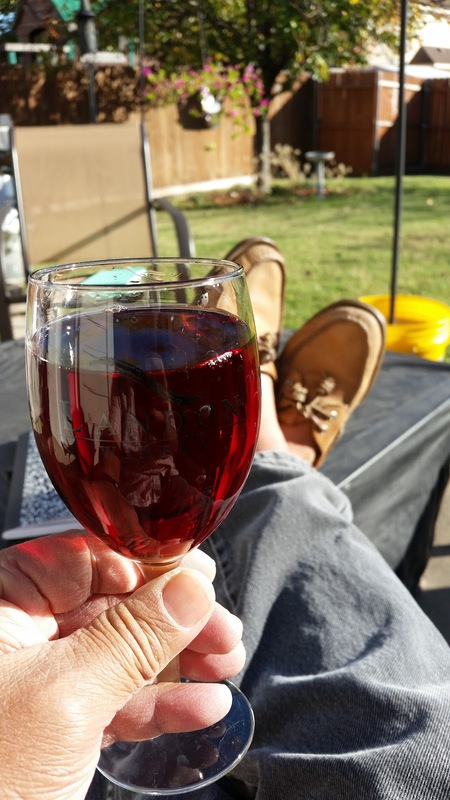 Works for chillin' in the backyard on a sunny fall afternoon! 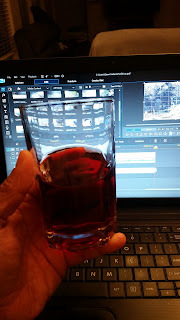 Work also while editing video in the late evening! Stopped at Bar Louie's for Martinis. 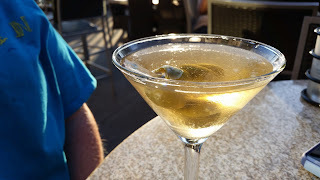 Rat Pack and Dirty Martini were tasty and strong! 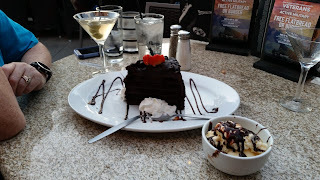 Had appetizers and then ordered the Chocolate Cake with Ice Cream to top it off! Tasty, tasty, tasty! 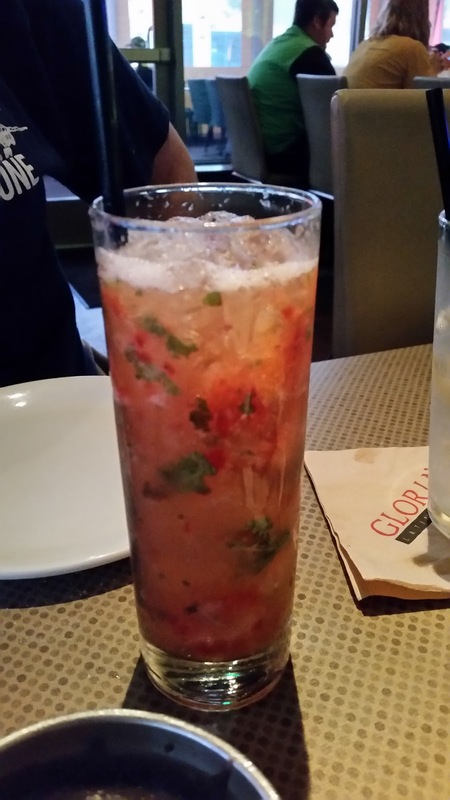 Dinner the other night at Gloria's. 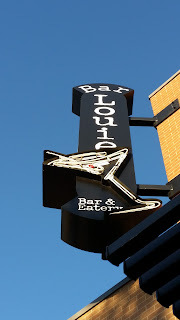 Been some time since we had dinner there. Went with the House Margarita and Strawberry Mojito. Margarita was good, looks like they may have changed back to the mix we like versus the one that had an aftertaste that detracted from it. 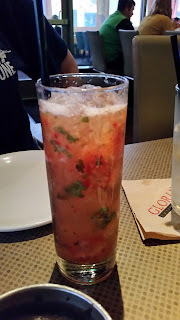 Strawberry Mojito was sweet and tasty! 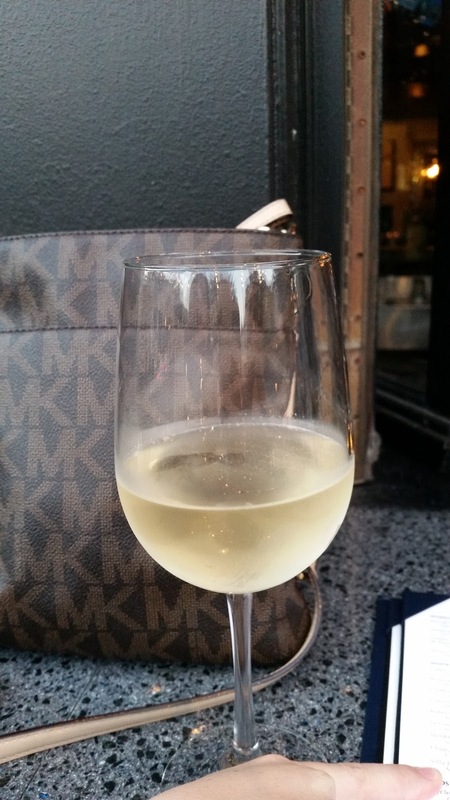 White Wine Wino will likely order it again! 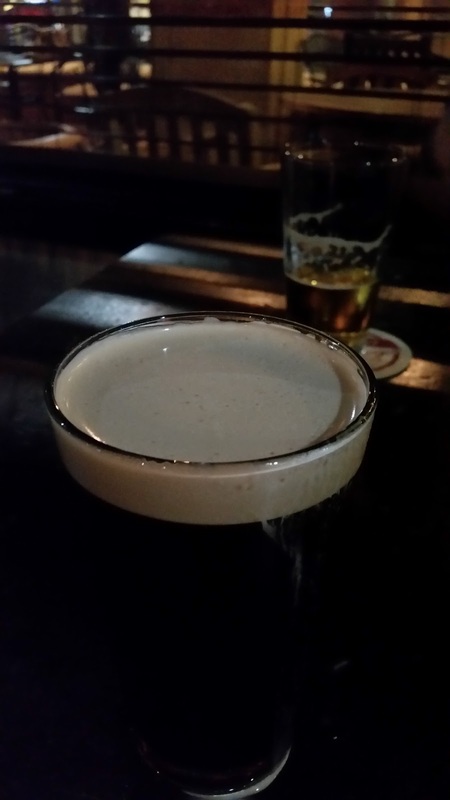 The other day had a round o Guinness while meeting an old friend in Addison. 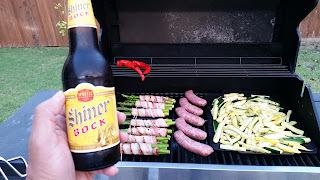 Later, while chillin anf grillin, had a Shinerbock Beer. 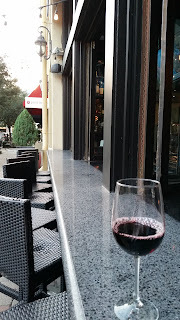 Then, capped things off with a Barefoot Winery Sweet Red. All was good in the Universe! 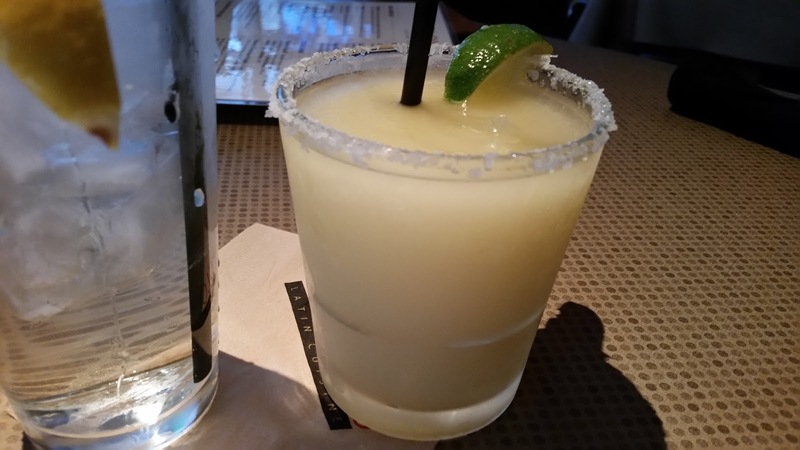 Always a good deal... Margaritas at Village Burger. 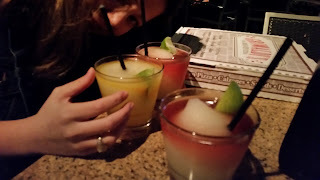 Had the Chamborita and the Mangorita. 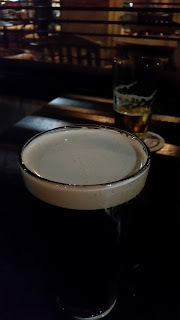 Tasty and strong! Only have two else beware the "buzz" later! Had pizza at Grimaldi's. Tasty pizza and very filling. Ordered the House Italian Red and Moscato. 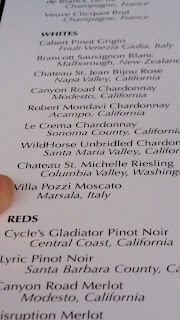 No names on the wines but liked them; will make an effort to get them next time! Villa Pozzi Moscato at the The Cellar Craft and Kitchen while waiting for our table. 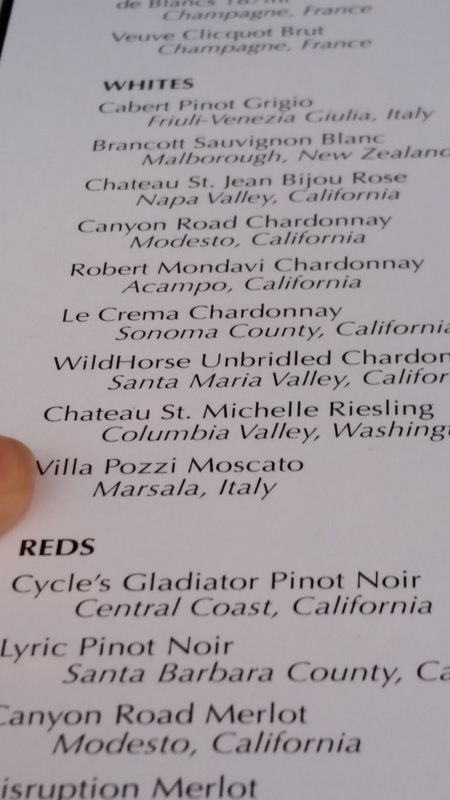 Ordered the Moscato and a House Red. All was good! 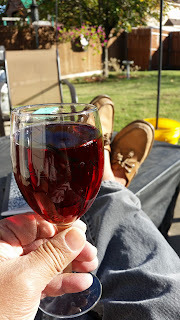 House Red was Canyon Road Merlot.